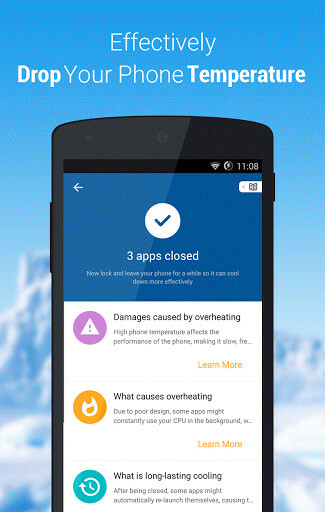 Coolphone (totally free and no ads) is developed to help users solve phone overheat issue. Besides, it is also a good choice for battery saving. 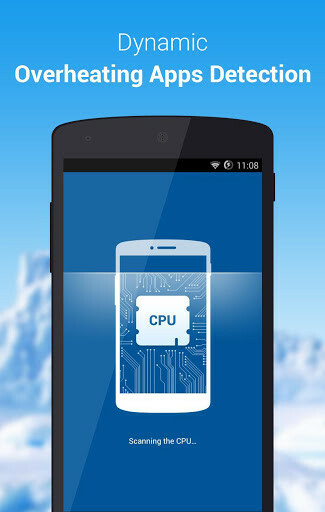 Coolphone cools phone down from following two aspects: kill background apps and optimize system settings, like WiFi and data connection. 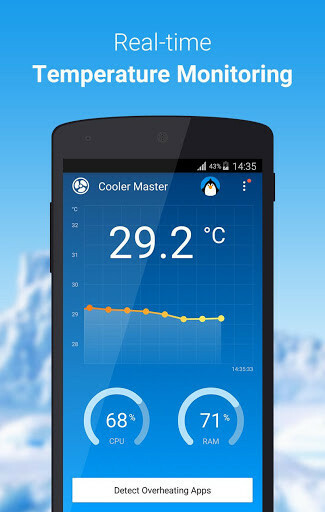 Easy to use: Coolphone does not have complex functions, and people can cool phone down with one little tap. So Coolphone is a great choice even for some "lazy phone users". Free to customize user profile:users are free to preset their own battery saving profiles within the Mode settings. For instance, you can maintain the working status of WiFi or certain app in the phone cooling process. Clean UI design: the clean UI design can be also a plus for Coolphone. 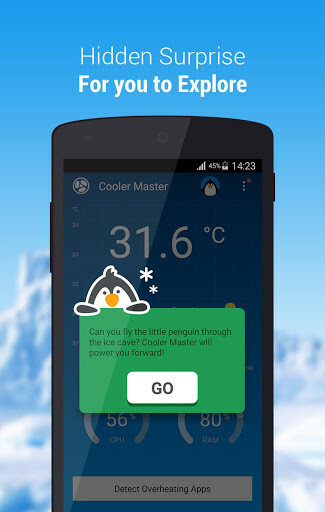 Besides, Coolphone is totally free and no ads inside. 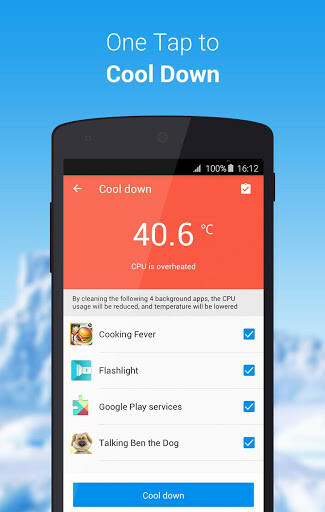 Compared to other battery related apps, Coolphone puts its focus on phone cooling and battery saving functions. 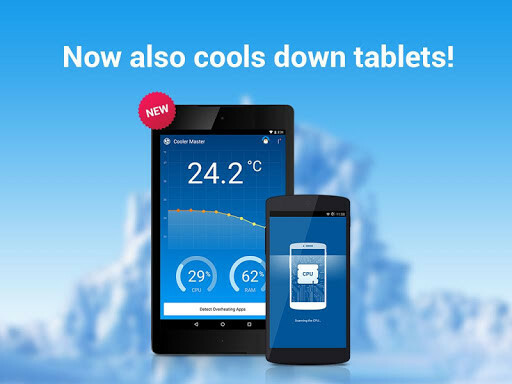 And it is devoted to becoming the best android battery cooling app. In just a blink of an eye, check the level of battery that you have in your device. Complete and detailed analysis of your battery and the usage of each of the apps you have in your Android device. Now, you can configure your Android so it saves the maximum of battery for when you most need it. Now, you will be able to finally have an end to all your battery problems on your phone. Save battery power and never find yourself without battery in your mobile.